J.M. Snyder » Not Another One Hit Wonder is now available! 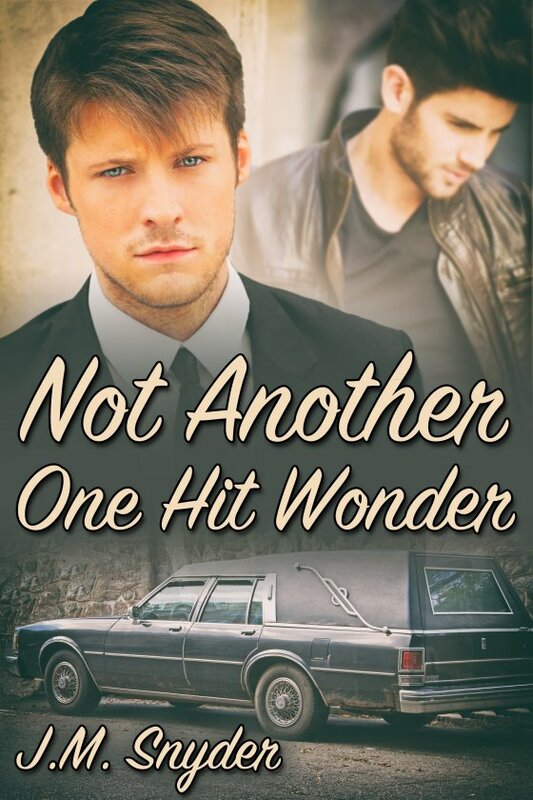 Not Another One Hit Wonder is now available! Read an excerpt or grab your copy today!